Thank you for making us your local source for quality skate sharpening and hockey equipment! 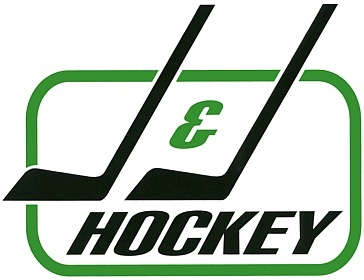 We offer a full line of gear...hockey sticks, helmets, shoulder pads, shin guards, skates. If it's got to do with hockey, we have it! Special order? No problem! Items typically arrive in a couple of days. Worried about price? If you shop elsewhere online, you'll be pleasantly surprised at our competitive pricing! Thank you for the opportunity to serve you!